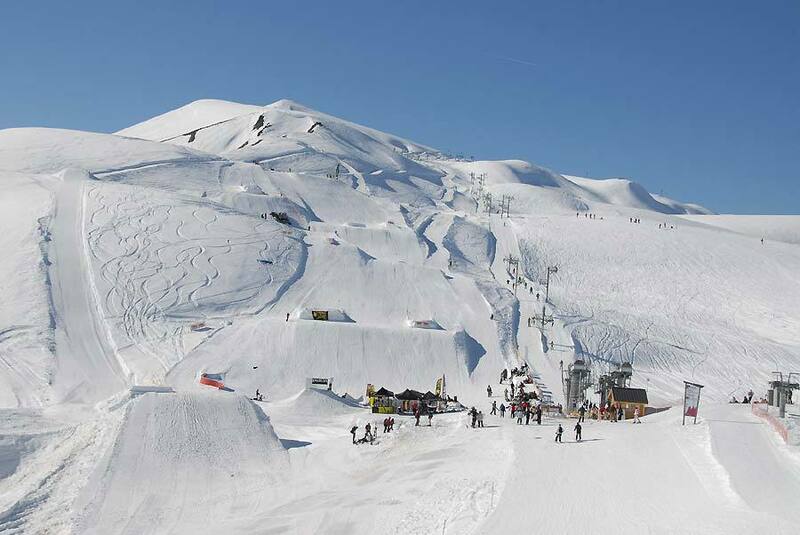 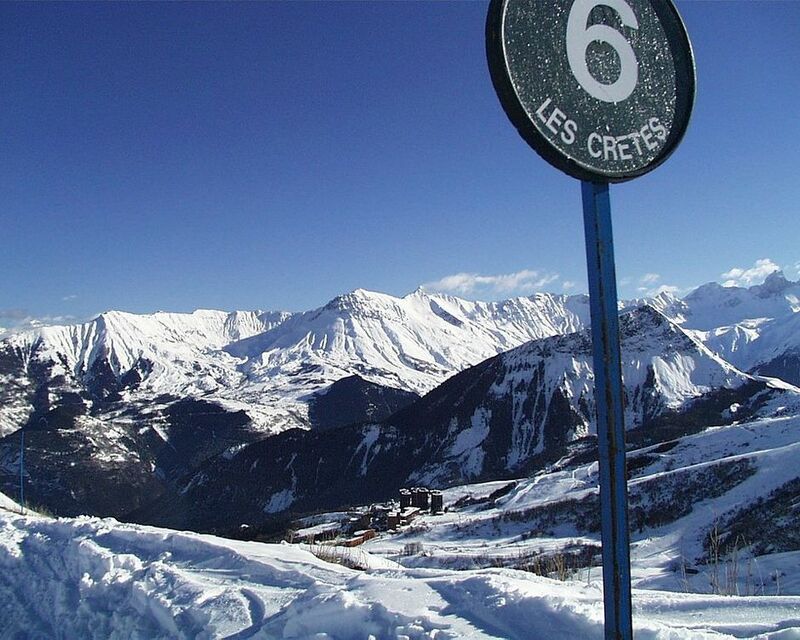 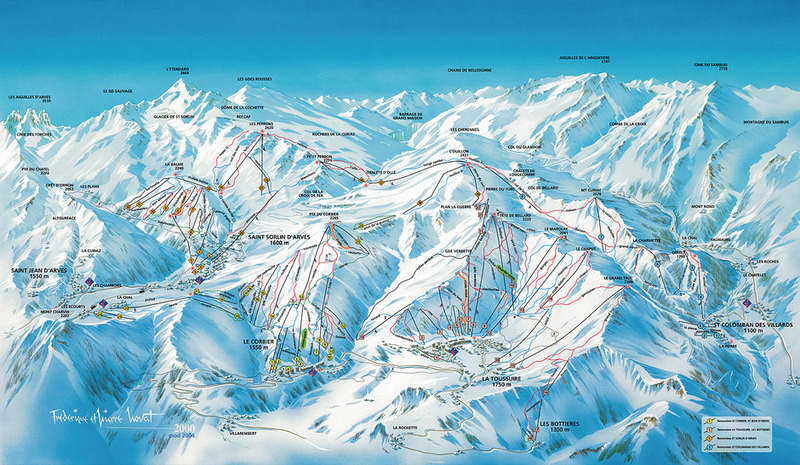 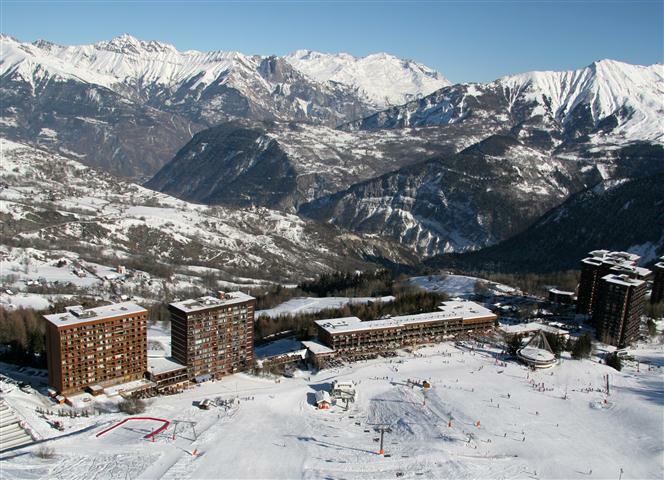 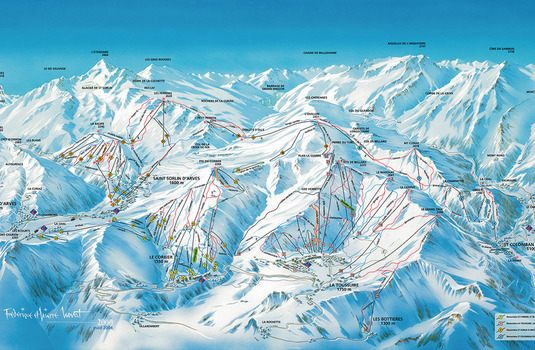 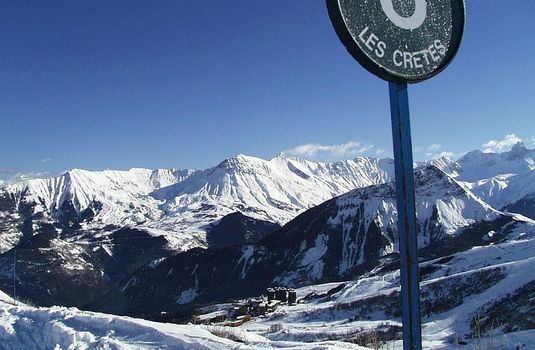 Le Corbier, in the Maurienne Valley, is situated in the 4th largest ski area in France connected to St Sorlin d'Arves and La Toussuire, and as part of the Les Sybelles ski area. 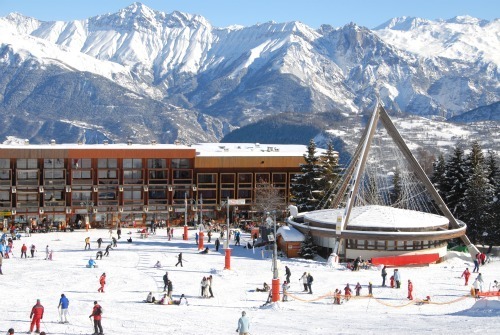 With its top station located at 2600m and plenty of snow cannons, this purpose-built resort offers very high quality skiing in a modern and charming setting. With a covered shopping malls connecting all building in the town, the contemporary design of this resort is unique and creates a spectacular resort with things to do for all ages. 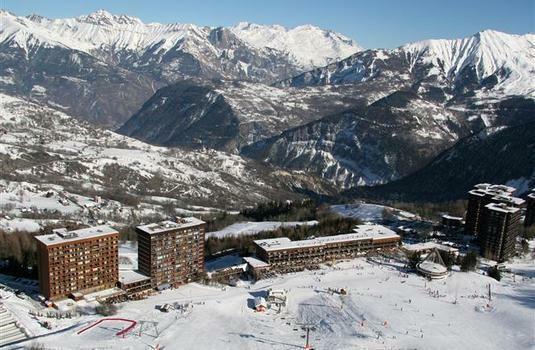 Ideal for convenience, the resort village is traffic-free with a warm welcome from family-run shops and cafes and weekly organised events such as races and shows.